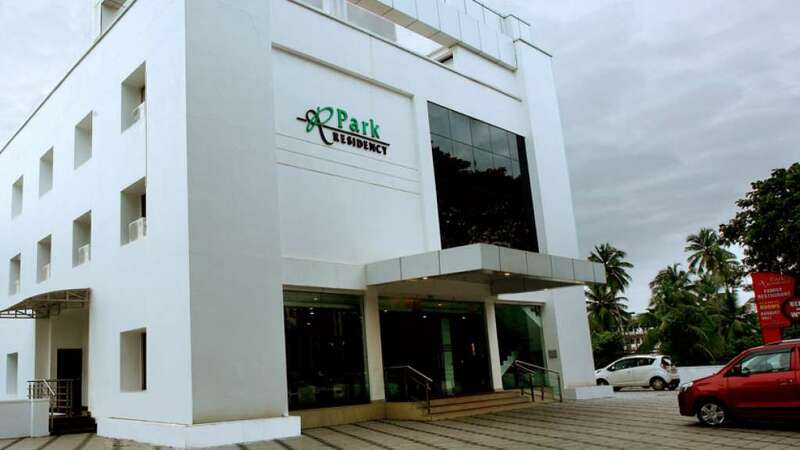 Park Residency Kuttiadi a three star business hotel with world class features. 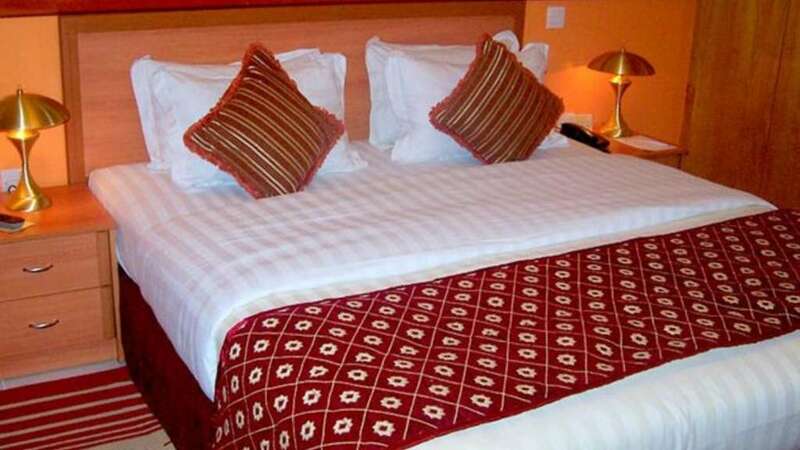 The hotel is centrally located in the heart of the city and business hub. Be charmed by the signature touches that will make you feel right at home the moment you step in through the door. 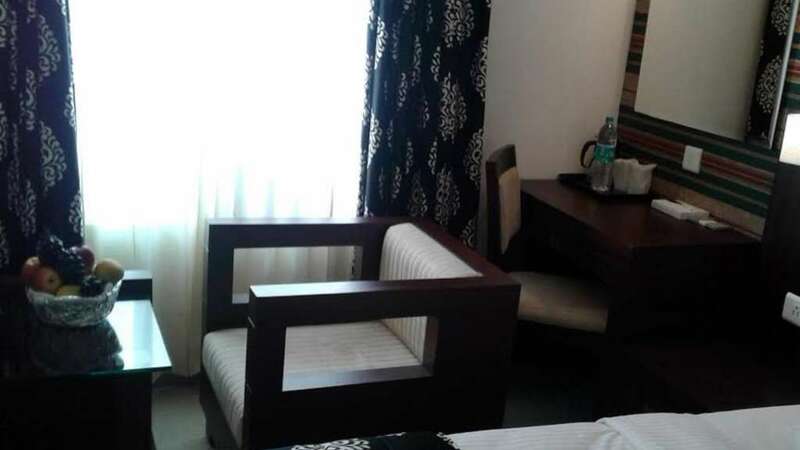 We offer you superior comfort, cleanliness and efficiency at reasonable prices. The hotel is a blend of unique presentation of excellence in architecture, interior, and soothing comforts. 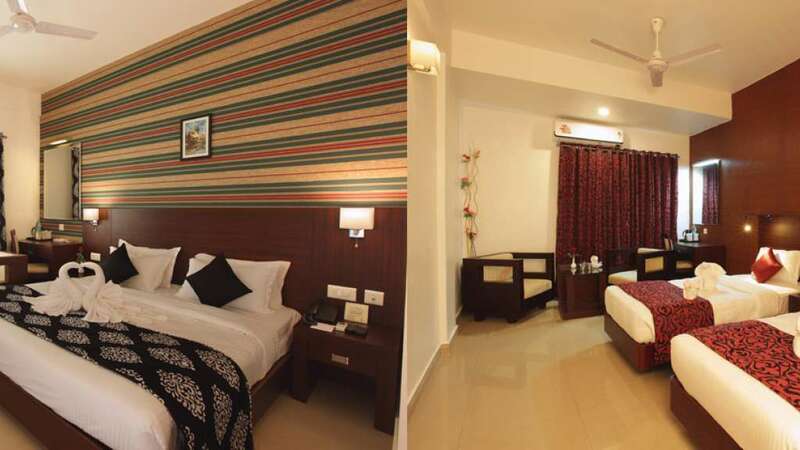 Park Residency offers well-appointed A/C and non A/C rooms at attractive rates. 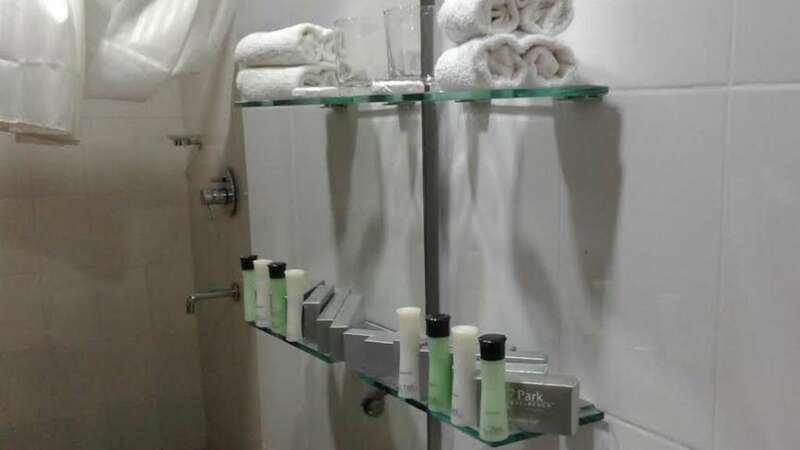 Our choices are simple, even in a budget hotel; you will find our rates exceedingly reasonable. 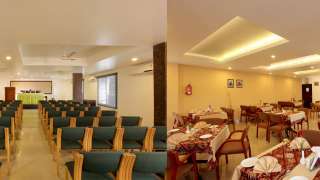 At Park Residency you will have facilities like Multi Cuisine Family Restaurant, 24 Hrs Coffee Shop, Banquet Hall and Business Centre. We believe in providing absolute comfort and all sorts of amenities to suit the needs and requirements of each and every guest.